The Queen City of the South was oozing with energy! The month of January doesn’t simply go by without the Sinulog Festival becoming the topic of conversation. 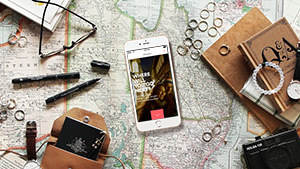 With plane tickets to Cebu being sold like hotcakes months before the celebration in honor of the Sto. Niño, the chances of seeing a familiar face dancing to the beat of the drums are pretty huge. In fact, among these familiar faces may even be local celebrities. 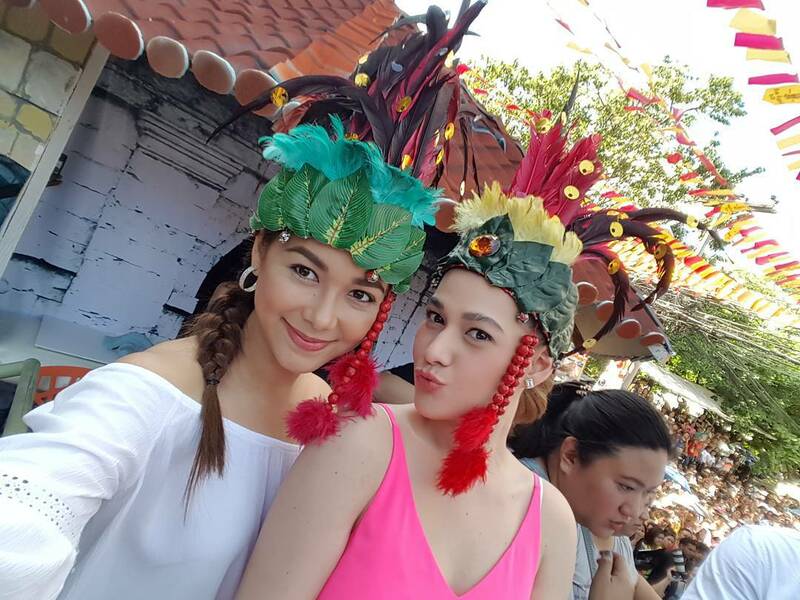 Below, check out the celebs we spotted partying at the Sinulog Festival this year. 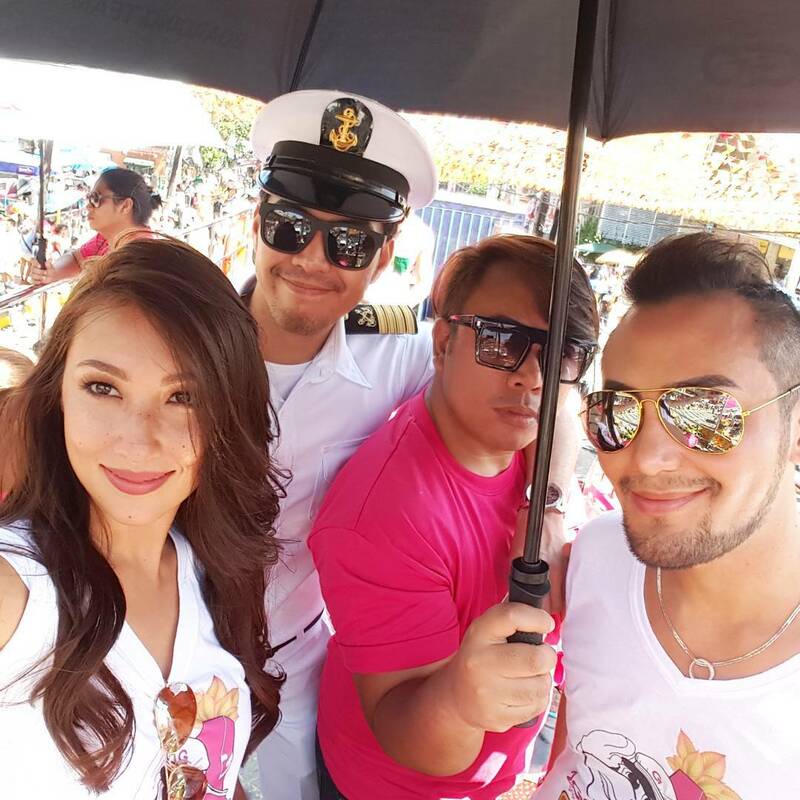 Bea Soriano and her husband Eric Dee, Jr. wore matchy-matchy Sinulog tees! 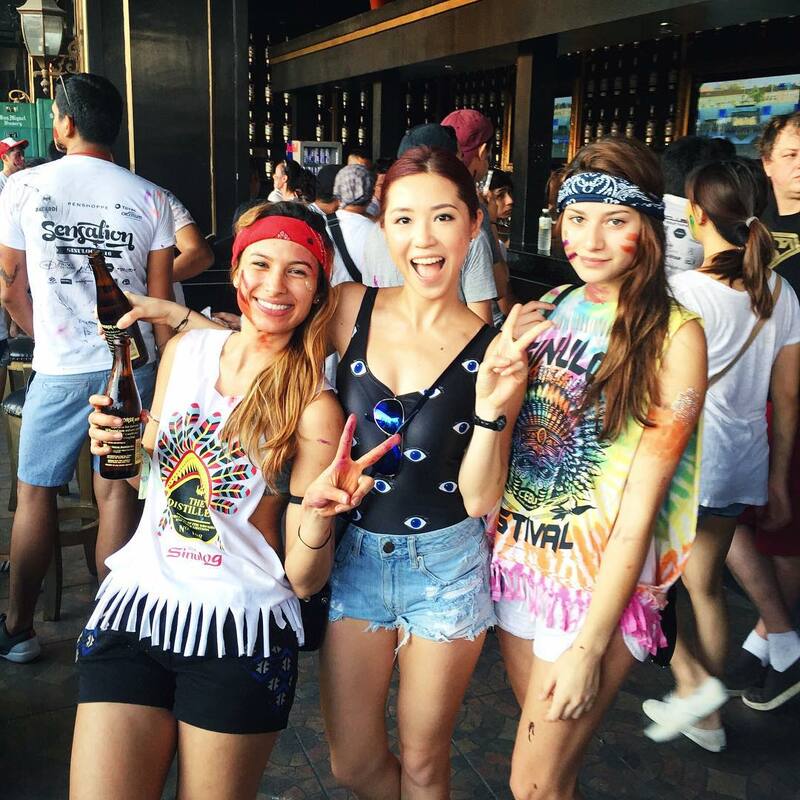 We also spotted her fellow It girl Solenn Heussaff braving the scorching heat while “having a blast” at the festival. And here’s Bea Alonzo giving the crowd some love during the parade. Look! Maja Salvador was present at the event, too. 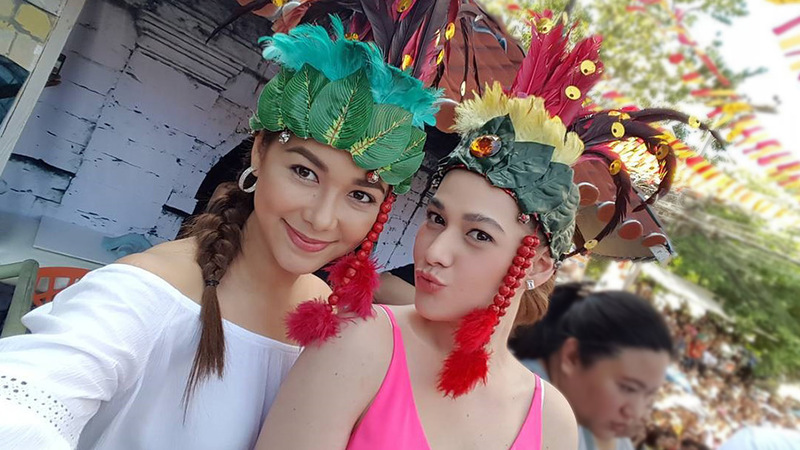 Check out their festival-ready headdresses! 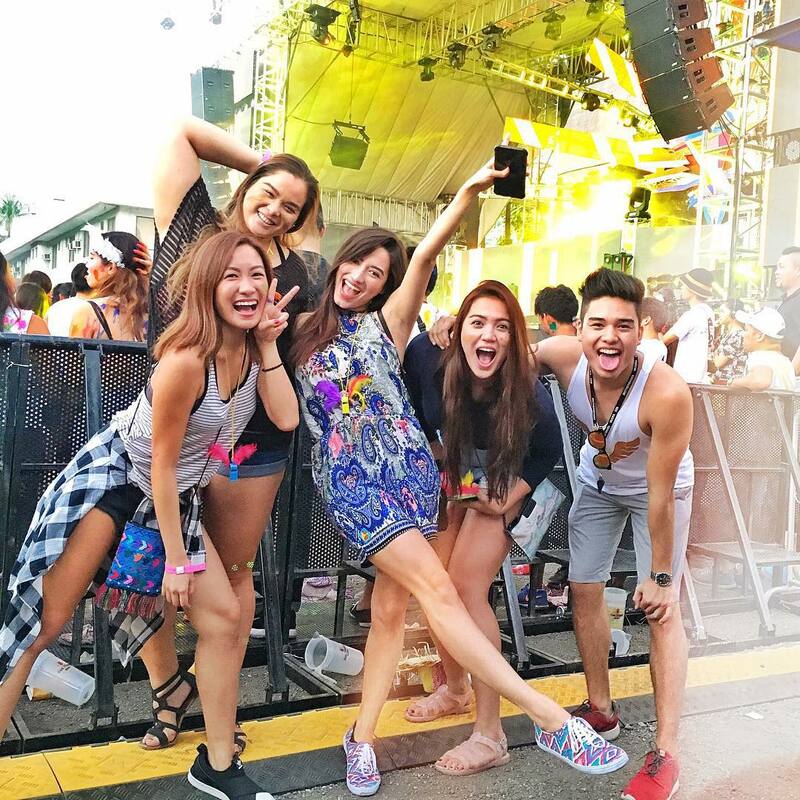 Of course, Cebuana blogger Kryz Uy wouldn’t miss the much-awaited Sinulog Festival for anything in the world. 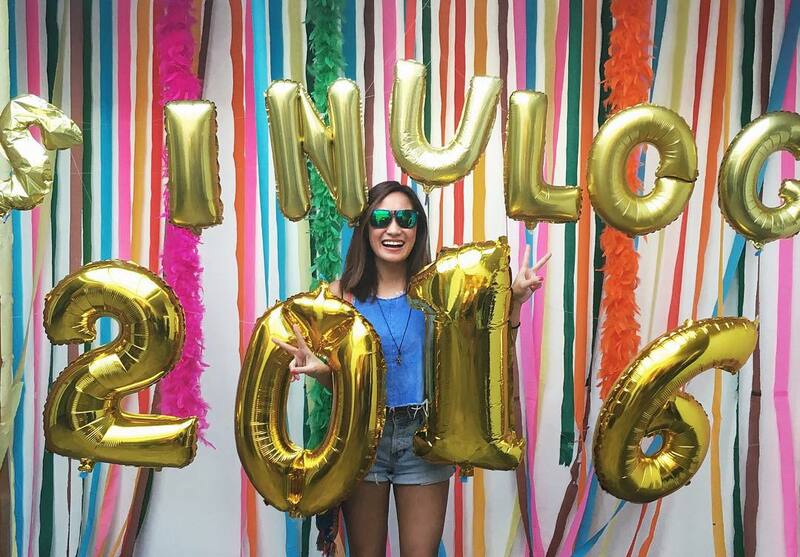 Sinulog 2016 looked pretty awesome for Laureen Uy. She was joined by her blogger bestie Nicole Andersson and the Gumabao sibilings Michele, Marco, and Katrina. 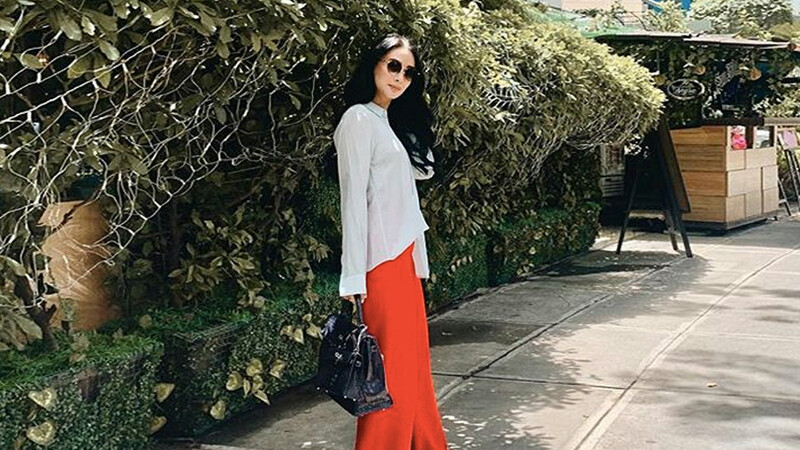 Before the crazy festivities, blogging duo Vern and Verniece Enciso also shared a photo of their pre-Sinulog OOTDs in their twinning, clavicle-baring tops.